Group of strangers drive lost dog 3000km home - Not All News is Bad! 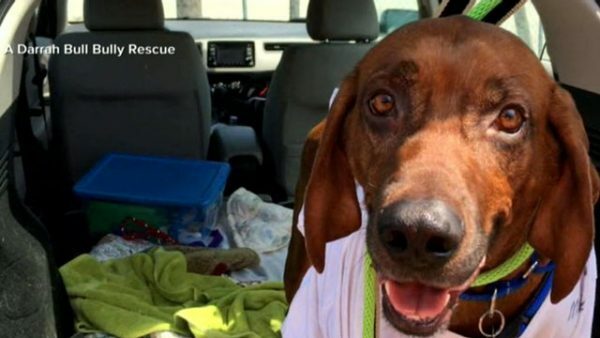 A family’s precious coonhound was thought to be gone forever after being missing for almost a year. These kinds of “transport relays”, as they’re called, aren’t at all uncommon in the animal rescue world. Jakes is a tad longer than most, however.